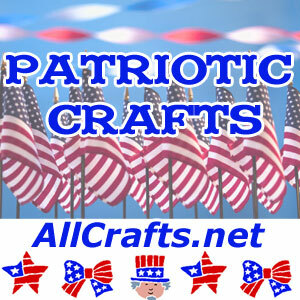 Thanks for all the great feedback on our new free patterns photo gallery pages. 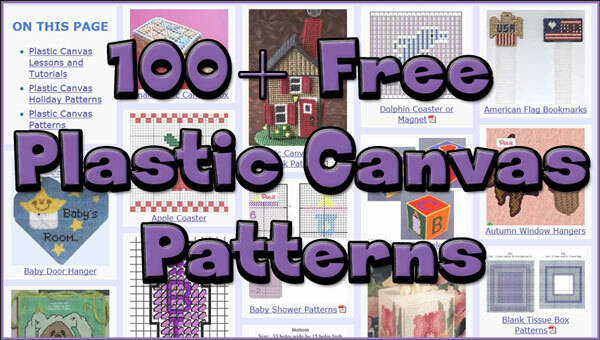 Free Plastic Canvas Patterns is the latest to get the spiffy new look. It’s more fun to browse with new patterns and BIG pictures. Enjoy! 19 Responses to "More and Better Free Plastic Canvas Patterns"
How do I down load this free book.? If you can access a computer at the library or a friend’s house, I would try that so you can print just the ones you are interested in making. Love the site. I’m looking for baby items in plastic canvas. Thank you in advance for any help. Thanks! I’ll keep an eye out for more baby patterns. I love working with the canvas,it relaxing after a long day. Trying my best to find a vintage Country Plastic pattern for Apple Slice WREATH that I had years ago…I am sure it was a Leisure Arts Leaflet….but I cannot find it…I have searched under apple slices, Apple wreaths with No results. Please help! I think I signed up for the patterns but I am not sure. Oh cool I’ve been wanting to do this I do many crafts much needle work just never plastic canvas some folks say they would teach me it just timming hasn’t happened yet so I think I’ll try and teach me! I embroider. Enjoy! I grew up doing lots of needlework, too. Plastic canvas is a nice change of pace! Love this site. 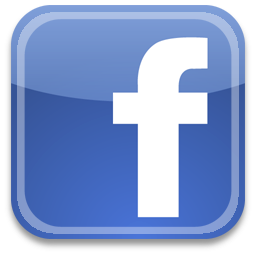 I am looking for a pattern of lower case alphabet. Van you please help?